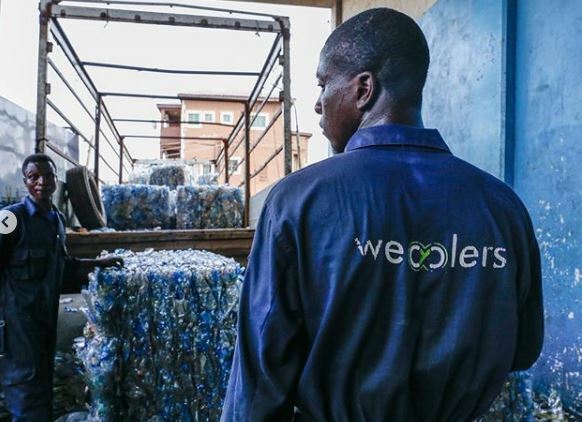 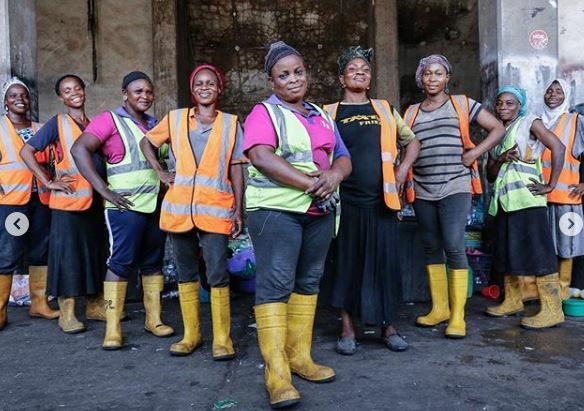 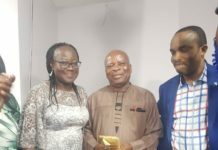 One of Nigeria’s fast growing recycling company, Wecyclers are proud of its works as they have just won the 2018-19 King Baudouin Foundation African Development Prize. 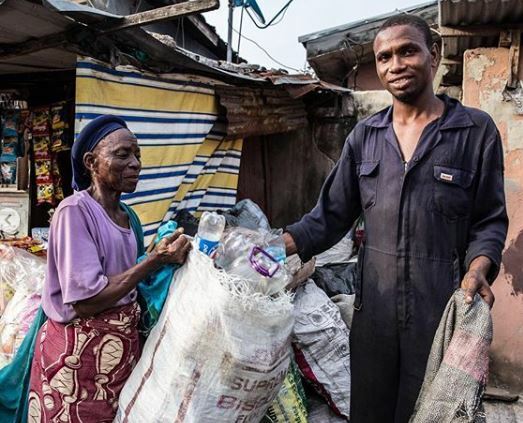 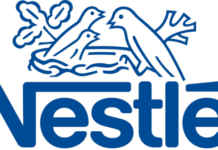 WeCyclers’ model is designed to help fill this gap and reduce solid waste in the street of Lagos, improving both the environment and the well-being of populations. 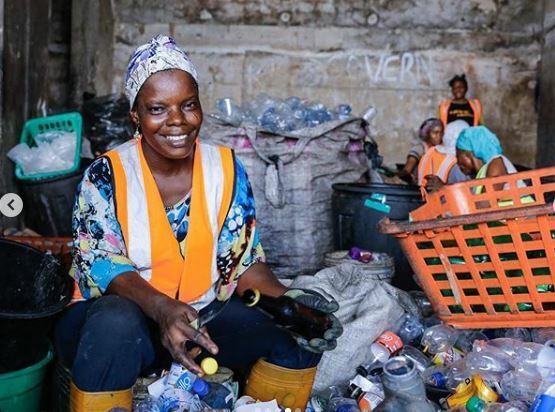 The aim of the King Baudouin African Development Prize is to acknowledge the work of African individuals or organisations which have made an exemplary contribution to development in Africa. 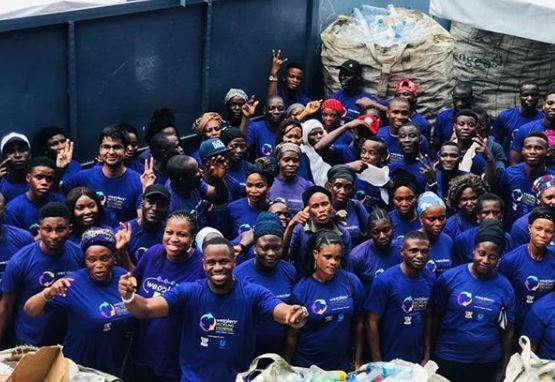 It also seeks to draw public attention to the many inspirational stories of hope, struggle and success which emanate from the development field in Africa.